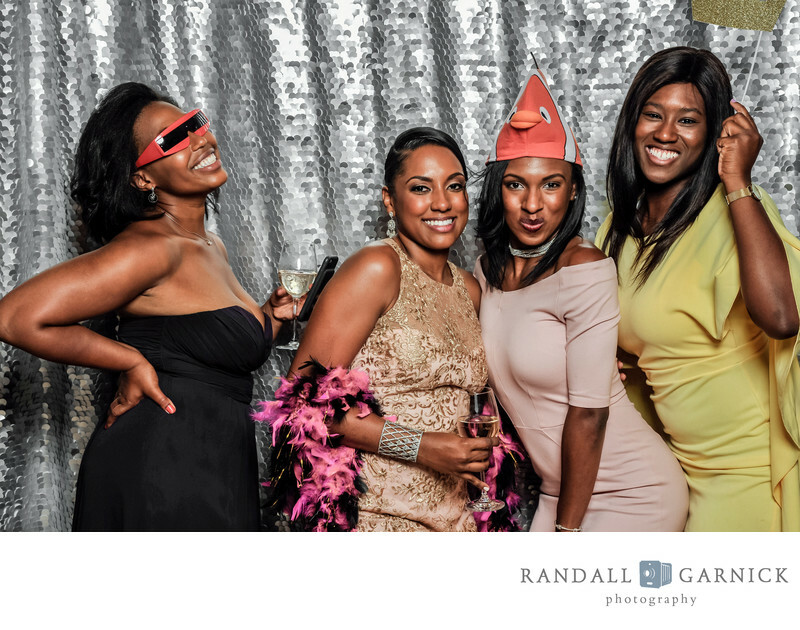 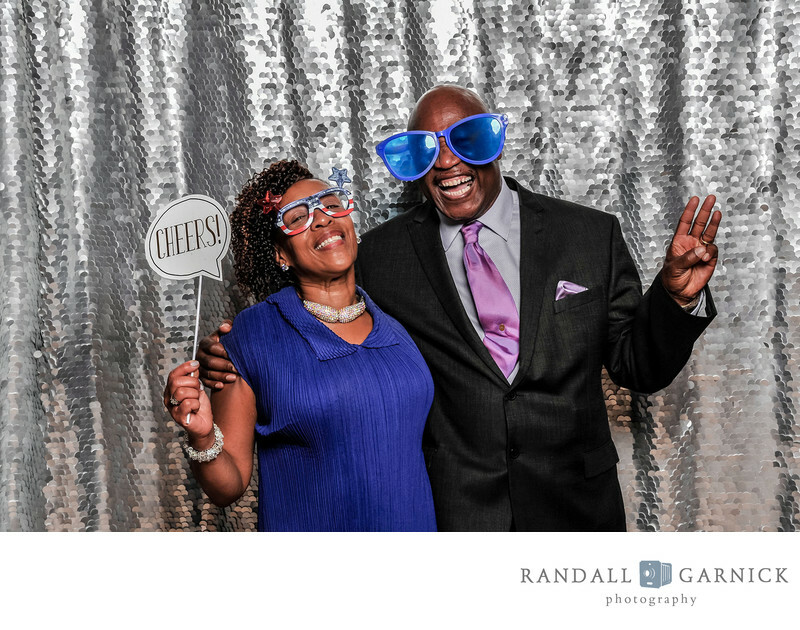 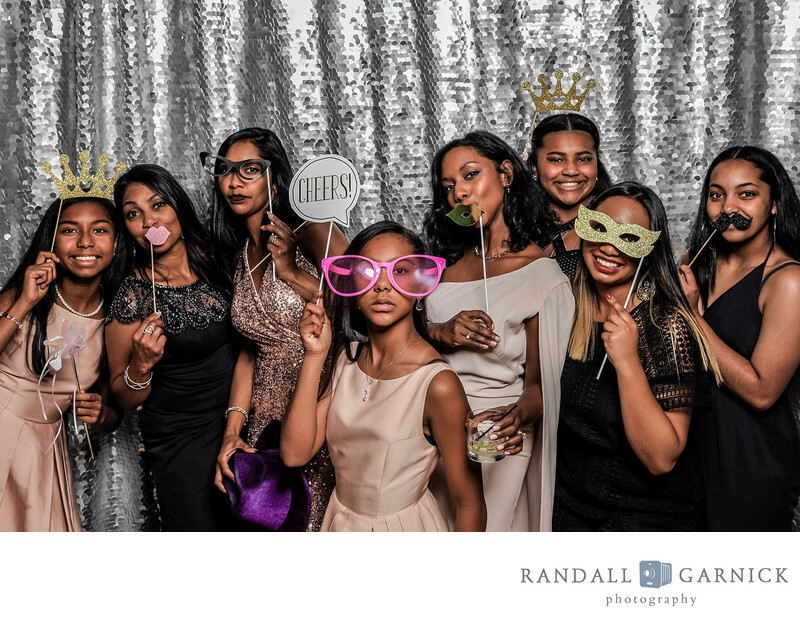 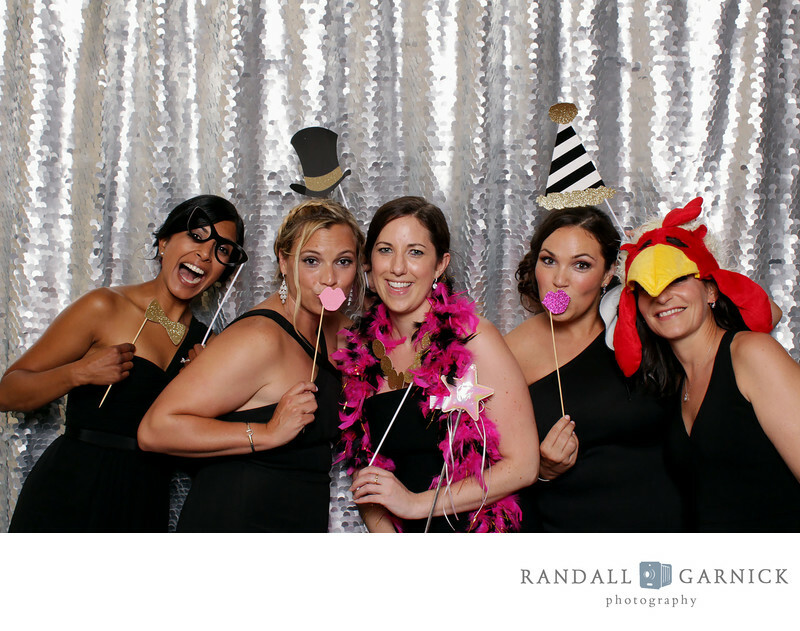 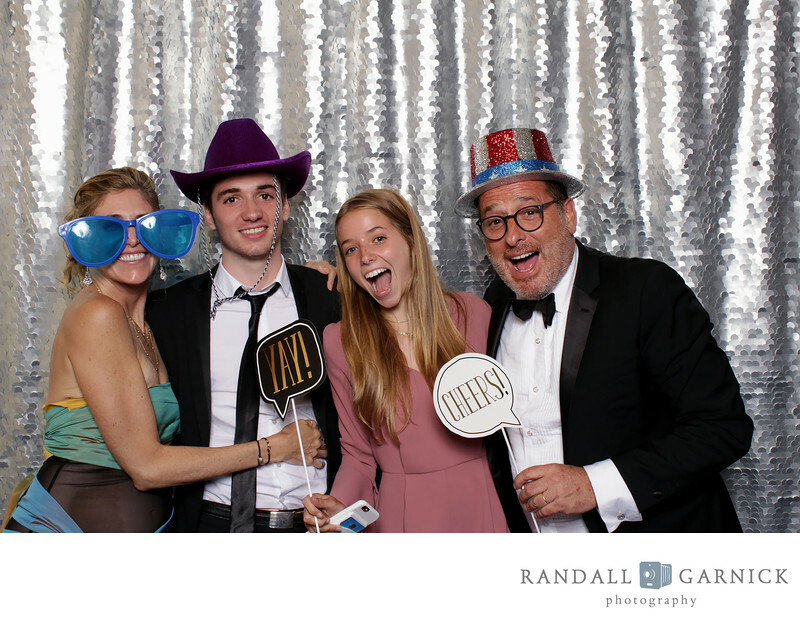 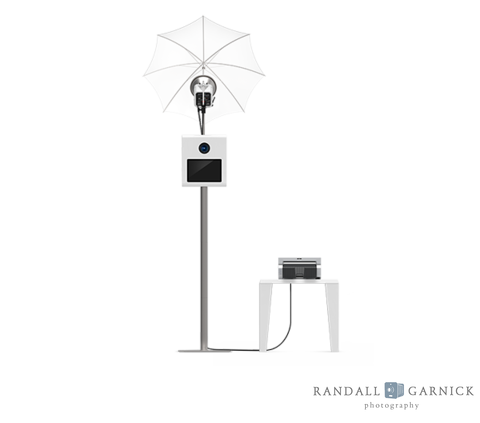 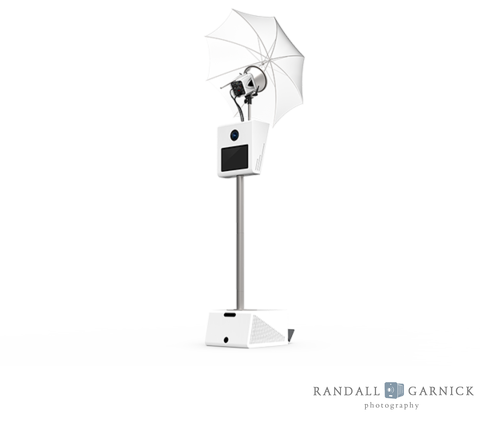 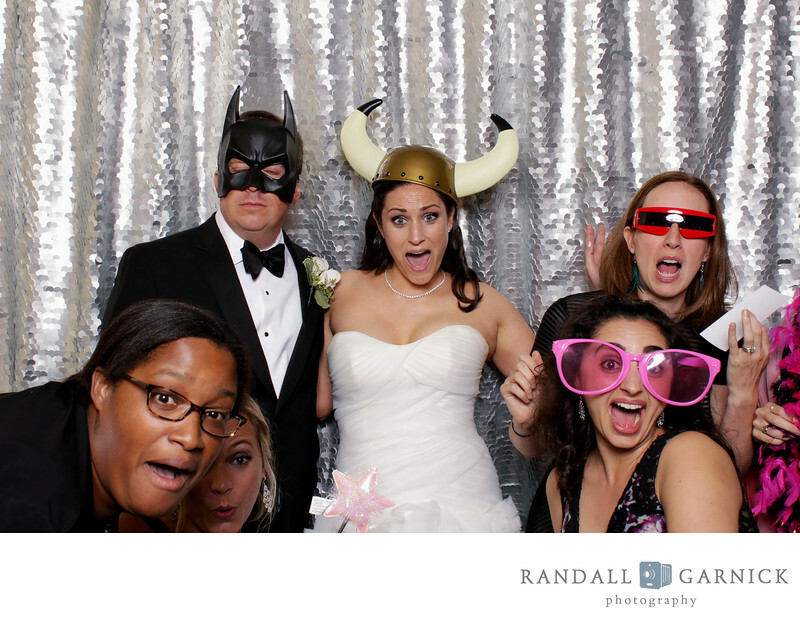 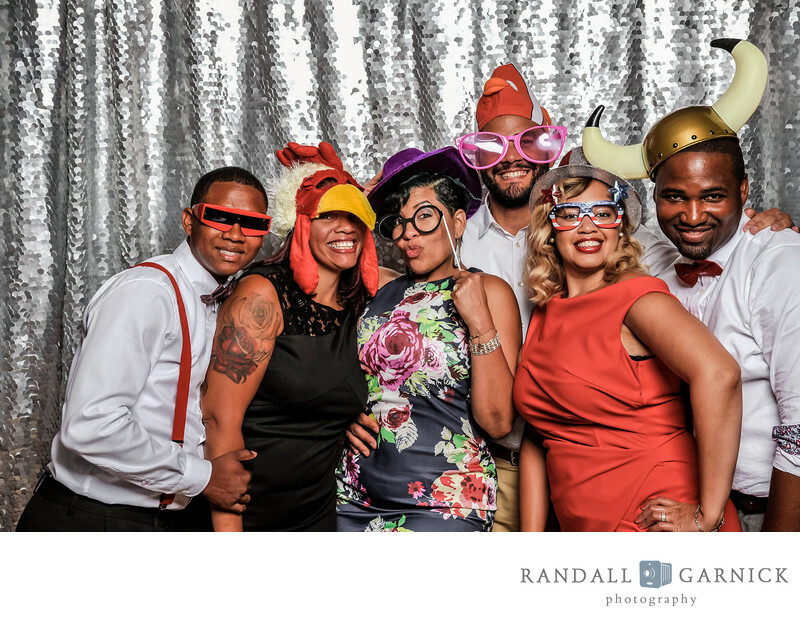 We're extremely excited here at Randall Garnick Photography to be able to offer the best Photo Booth rental the industry has to offer. 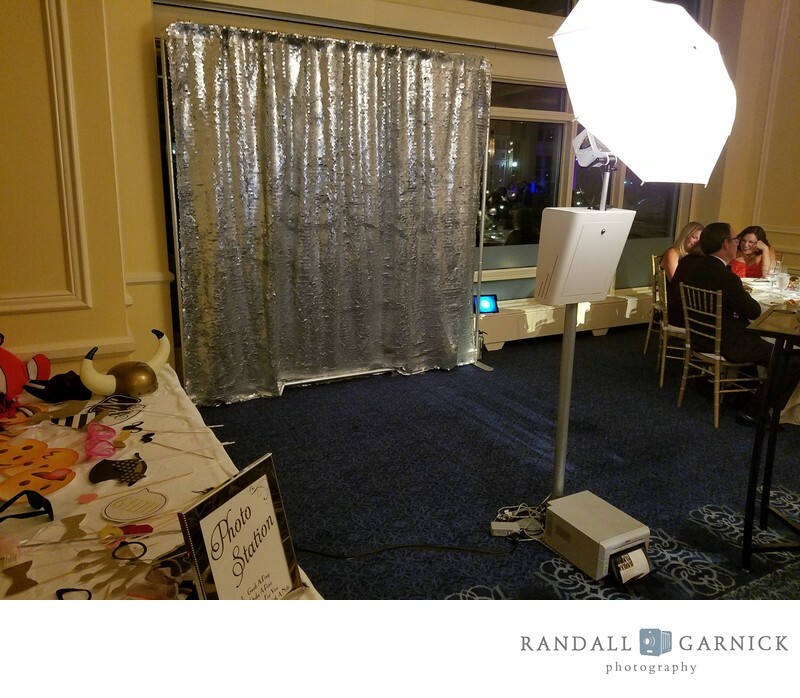 This open air style of photo booth allows for more of your guests to join in the fun and get photos together. 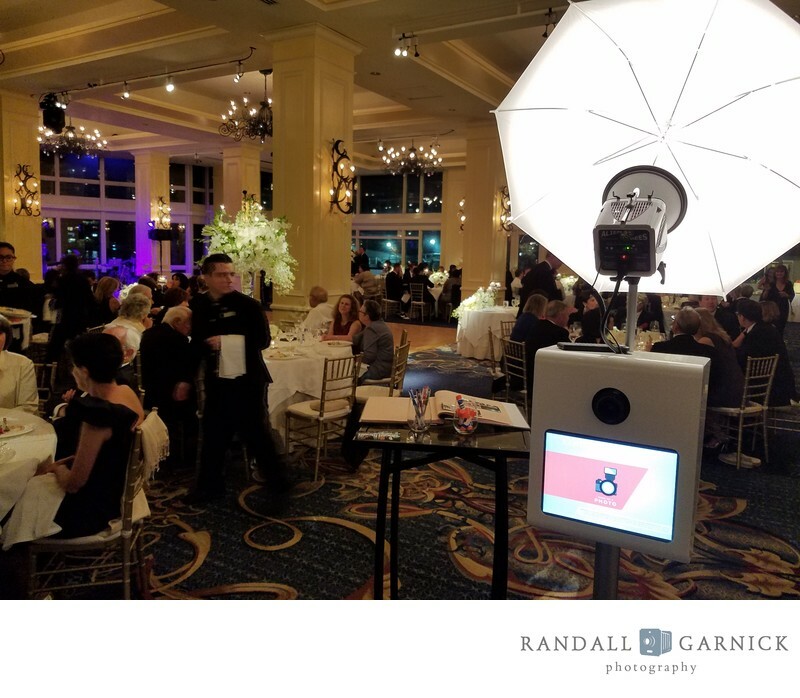 Add in professional studio photography lighting, touch screen ease of use, high resolution files, the option for on-site printing and you have a perfect addition to your wedding or event.